Plymouth is a great city and I love living here. 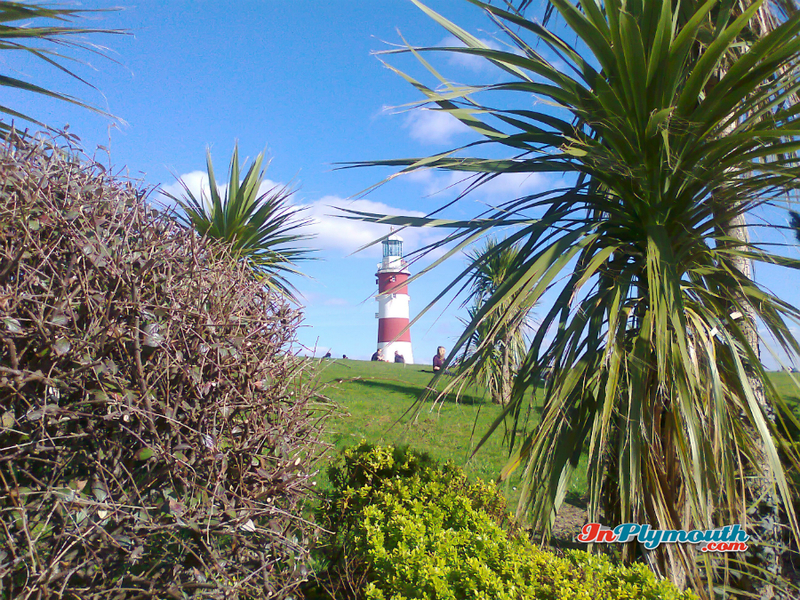 InPlymouth.com launched the #LovePlymouth Twitter campaign to find out what makes Plymouth loveable. I’ve managed to whittle down my personal list to just ten things that I think Plymouth gets right. These city gems enhance the lives of all of us who are lucky enough to live here. The aquarium is an excellent Plymouth attraction. There are lots of aquaria in Britain, but this is the national one, here in Plymouth. Now that’s something to get excited about! I’ve visited it regularly since it’s opening and each time there is something new to look at. Not only that but it has fabulous views of the Barbican and the sea from it’s stunning location. I love the Roland Levinsky building. It’s huge, it’s grand, it’s different. You can’t not look at it, so as a piece of architecture it really has a wow factor. 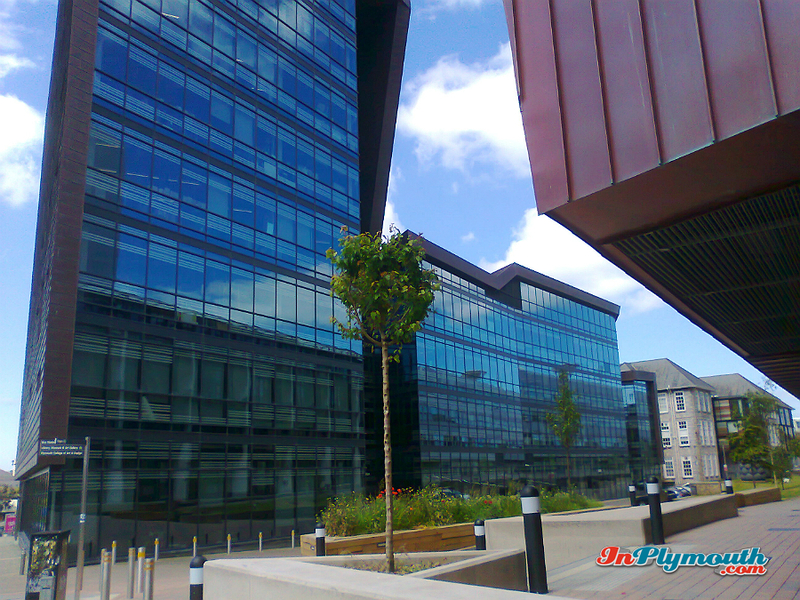 Inside it’s a vast cavern of space, full of great facilities which the University of Plymouth and the public can both benefit from. 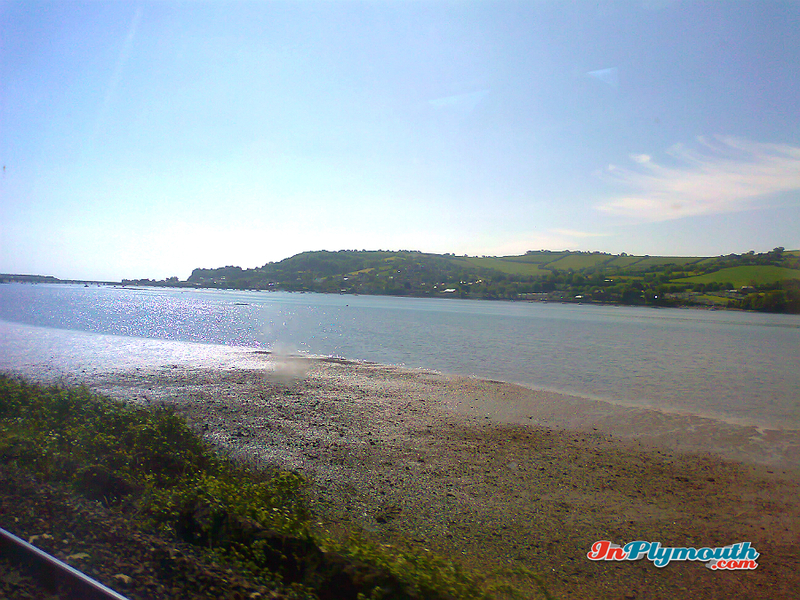 Coming into Plymouth by train is a great approach (until you actually arrive at the station) because you pass some spectacular coastal scenery. Okay the train is a bit slow at this point but it does give you longer to enjoy the views. This visually splendid approach makes you realise that you are approaching somewhere pretty special. It’s obvious but it can’t be left out. 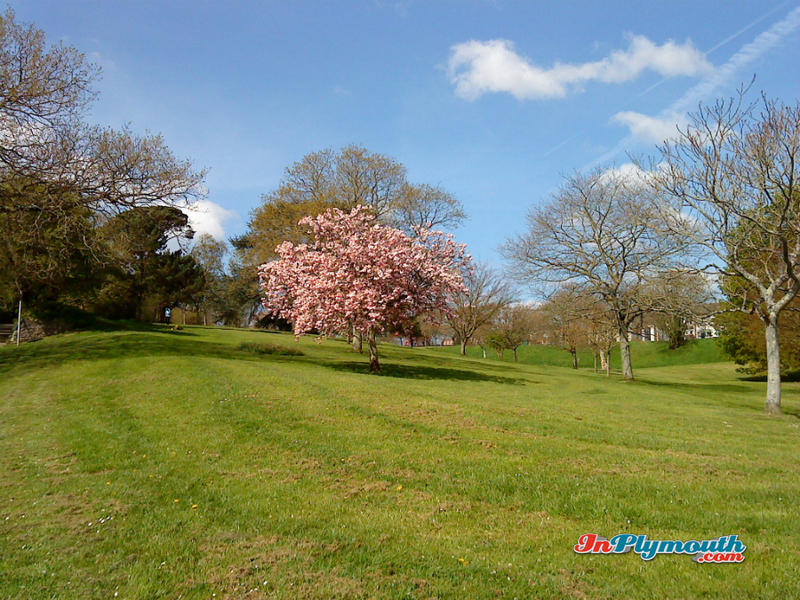 It’s a great expanse of promenade and grass where Plymothians can spend time walking, roller-blading, picnicking or just enjoying the views. We could have smothered it in dreadful buildings, but we didn’t. Hoe Park is a Grade II registered historic park and garden. Some features like Tinside Pool date from the 1930’s, whilst Smeaton’s Tower, built in 1759, was re-erected on the Hoe 1882. Popular with visitors and locals alike, in the summer you can’t move without tripping over prone Plymothians sunbathing or eating icecream. All that space and history is there to be enjoyed. Another obvious choice, but what a gem. It could have all been demolished after the Second World War, when everyone seemed obsessed with modernisation. But thankfully it wasn’t and it’s a reminder of Plymouth’s great seafaring heritage. Today you can enjoy alfresco eating, browse among little independent shops, or just stroll along the cobbled streets and take in the glorious sea views. Being in Central Park is like spending a day in the country. This is because the city was built around it, so it comprises of mature trees and shrubs and even a small stately home (Pounds House). I’m surprised more Plymothians don’t flock there on sunny days. Used mainly by dog walkers, joggers and children on bikes, it’s a great resource. With it’s sports facilities, wild flower meadows, tree-lined paths and even sea views in some places, it’s definitely underused. We are lucky enough to have an excellent theatre in Plymouth. We get a varied selection of plays, ballets, opera and pantomime; with the Drum to provide for a more niche audience. It’s a well respected theatre nationally and plays have been know to debut here, before moving on to London. It’s recent refurbishment means that access is now easier and it has a much improved restaurant. A brilliant use for a former naval yard with it’s mix of residential, business and leisure facilities. Royal William Yard reminds us of Plymouth’s distinguished naval heritage and it exudes history from it’s very pores. There is a real buzz about the Yard on a sunny day, with people eating alfresco, admiring the views, visiting Martin Bush’s Art Gallery, and the ferry coming and going. My only gripe is a too-small public car park. For foodies all over the South West this is worth a visit. Held every summer in the open spaces of the Piazza, you can enjoy live cookery demonstrations as well as the opportunity to sample unusual delights like kangaroo burger. Along with quality food and drinks from the best of the West, I guarantee you won’t go home hungry. Plymouth Sound is the perfect venue for this spectacular event. Thousands of Plymothians and visitors flock to the Hoe, some with picnic blankets or deck chairs, to witness this amazing free entertainment. With food stalls and musical entertainment, this is an example of Plymouth hosting the best firework show in Britain. I could have gone on for ever, but I’ve listed just some of the things I love about our city, the things that Plymouth does really well. Tell me what I’ve left out as I’d like to know what you love about Plymouth.